The Most Important Recruitment Information | Hello Uni Opole! 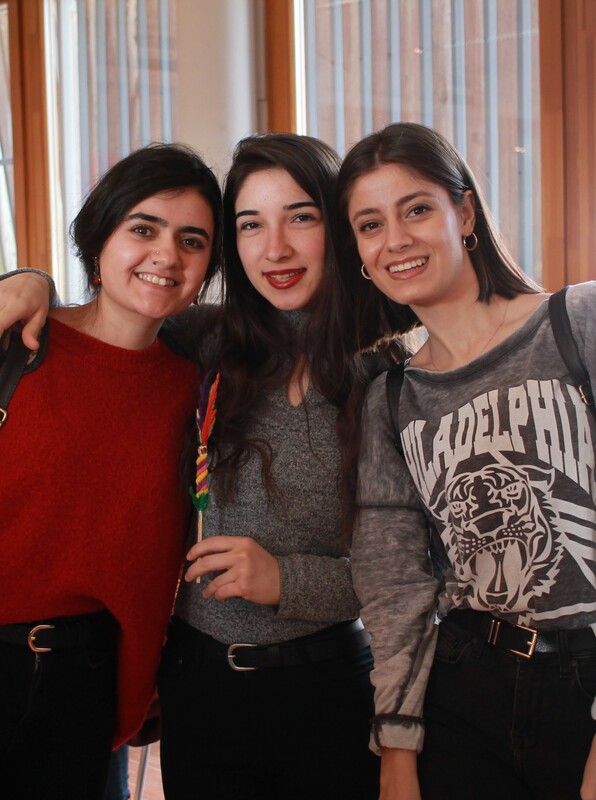 All information connected to your registration procedure and decision on admission will be available only on your personal account in the online recruitment system. 9Registration of candidates begins on April, 18, 2019, the first round finishes on July, 9, 2019. The second round begins on July, 16, 2019 and finishes on September, 18, 2019. Documents can be submitted in person starting from July 16, 2019. The scans of all the required documents have to be attached in the system from the very beginning of recruitment. 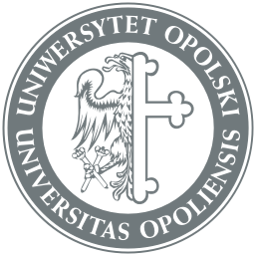 Originals of the documents have to be submitted to the University of Opole before September, 18, 2019. Otherwise, a candidate will be considered to have resigned from studies at UO. Having created an account in the online recruitment system, you have to enter your personal details and select the programme you are interested in. Your application will be processed after you pay the registration fee in the amount of 85 PLN. It is to be paid to your personal account number generated by the system, that will be displayed in “Payments” section after you register for the programme. 3. in case of invalid registration – the lack of registration for a programme or specialisation or after the deadline. Having been admitted to studies, you have to make all payments (tuition fee, payment for a student ID, etc.) to the individual account number assigned to students in USOS system (you will receive an email with the USOS system information when you become a student).